On Saturday April 30, Marquee Sydney welcomes two global trance superstars that have defined a genre spanning generations. Get set for the stage to explode when German DJ and producer ATB is joined by special guest Arty for an unforgettable night of energizing anthems, signature sounds and undeniable classics. Tickets are on sale now. ATB has had a career that rivals the biggest names in the industry. His breakthrough and debut single under the ATB moniker ‘9AM’ set the pace, taking out the number one spot on the UK charts and instantly becoming a future classic. A string of hits followed including ‘You’re Not Alone’ and ‘Hold You’ from his third album titled ‘Dedicated’ – an ode to the September 911 attacks. Fast forward to 2016, still at the top of his game, the soon to be released tenth studio album ‘In Motion’ is more than appropriately titled. Over the years his achievements have included a number one ranking on ‘The DJ List’, a statistic only possible with a legion of fans spanning into the millions. ATB is a true trance legend in every sense of the word. 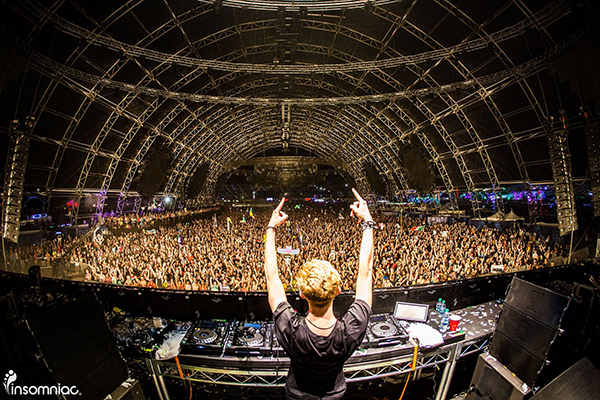 At 20, Arty set the tone for a string of young DJ’s to follow, becoming one of the youngest DJ’s to break into the DJ Mag Top 100, peaking at #25. He instantly became the producers’ producer, collaborating with artists like Armin Van Buuren, Above & Beyond, BT, Paul Van Dyk and OneRepublic. His melodic madness was so popular his collaboration with Mat Zo ‘Rebound’ has clocked over 1.2 million on Anjunabeats YouTube channel. Still only 26 years of age, Arty is a favourite on the international touring circuit with famed performances at festival and club events. 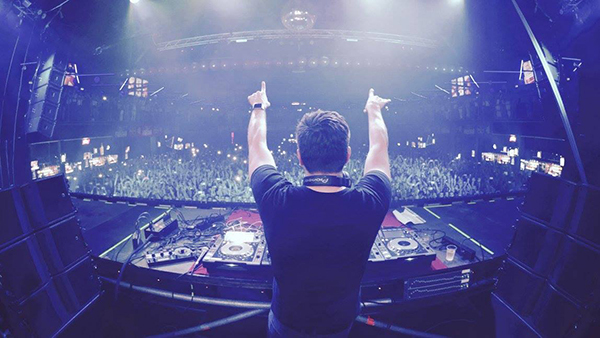 ATB and Arty at Marquee Sydney, Friday April 30, is a special event not to be missed!